The joint scientific seminar of theDepartment No17 and Public Relations Department of the Institute of Information Technology of ANAS was held. 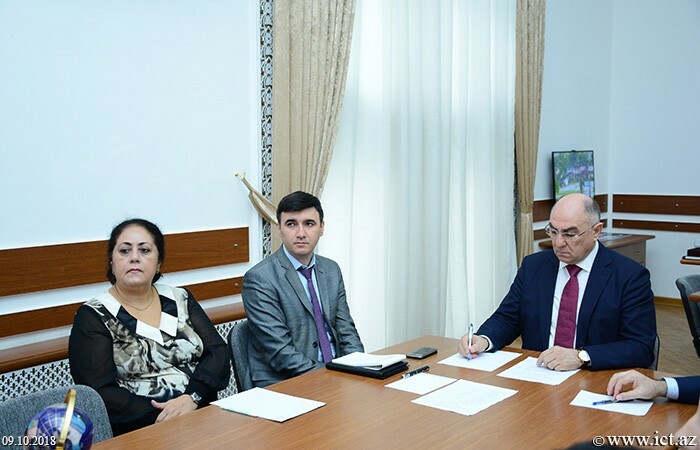 Academician-secretary of ANAS, Director of the Institute, Head of Department No17, Academician Rasim Alguliev noted that the meeting was devoted to the theme “Disadvantages of electronic government and some existing approaches to their elimination” and discussion of issues related to scientific researches carried out by the staff of both departments. 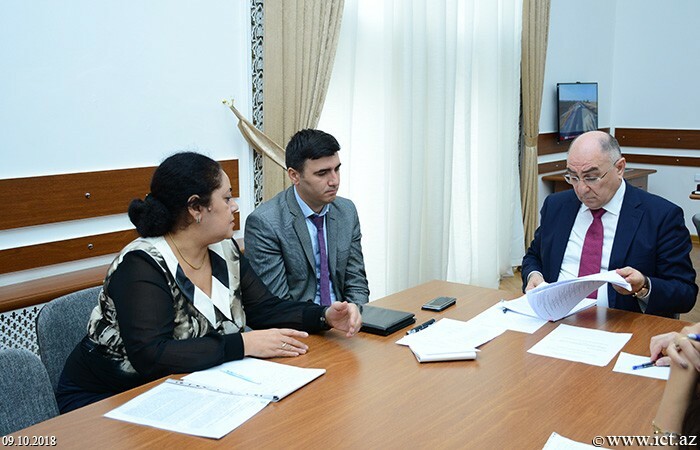 Then, Ph.D. student of the Institute Aynur Gurbanli delivered a report on the organization and status of electronic services in state bodies. She spoke about world experience for efficient organization of e-learning, e-business, e-business, e-commerce, e-education, and so on. 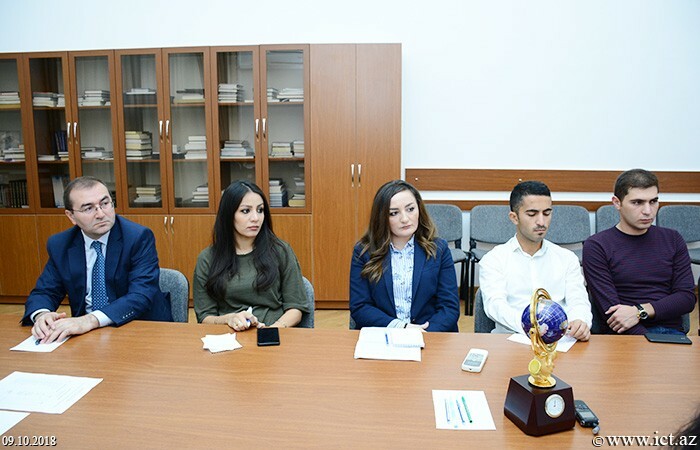 Speaking of the e-government's advantages such as transparency, democratization, flexibility, speed, and efficiency, the reporter said e-government has increased the use of e-government services and reduced service fees. 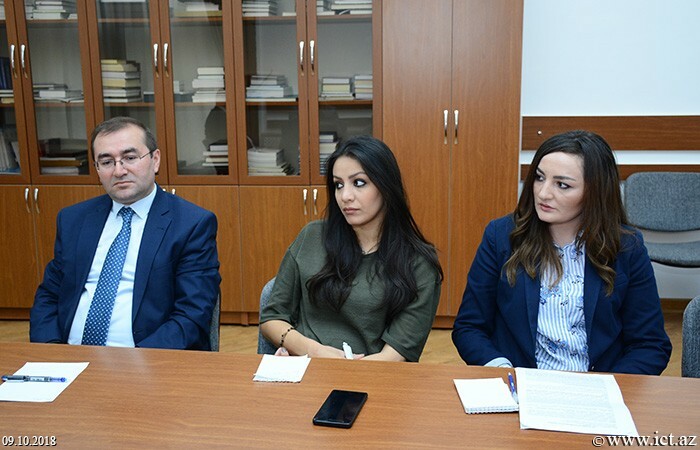 She noted that the e-government ensures future decisions, as well as increasing the budget of public institutions and making decisions on improving the services to attract more citizens and make use of the service. Providing information on the disadvantages in organizing e-services, A.Gurbanli emphasized the need for solutions of the reliability of the information available on the websites to eliminate these shortcomings, public opinion and cloud influences, inequality in public access to the Internet, cybercrime, transparency and misunderstanding of responsibilities. 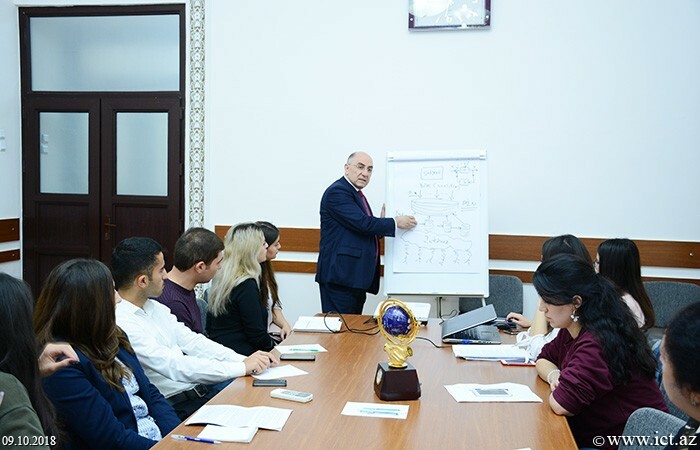 Academician Rasim Alguliev, the supervisor of the Ph.D. student, pointed out the relevance of the topic and noted that the rapid increase in the role of information technology in society and in the life of the people has led to the increase in the number of services in the e-government. He said that every service organization has service criteria, a system of criteria that must be clearly defined, and an intelligent system for making decisions based on them should be established. R. Alguliev spoke about the problem of e-citizen, which hinders the development of the e-government, stressing the importance of taking comprehensive measures to address this issue: "Citizens are provided with e-signatures, e-commerce, e-business and other services, - Use of skills should be promoted, rights and responsibilities should be taught. Citizens should have some knowledge to be able to apply freely to the government. " 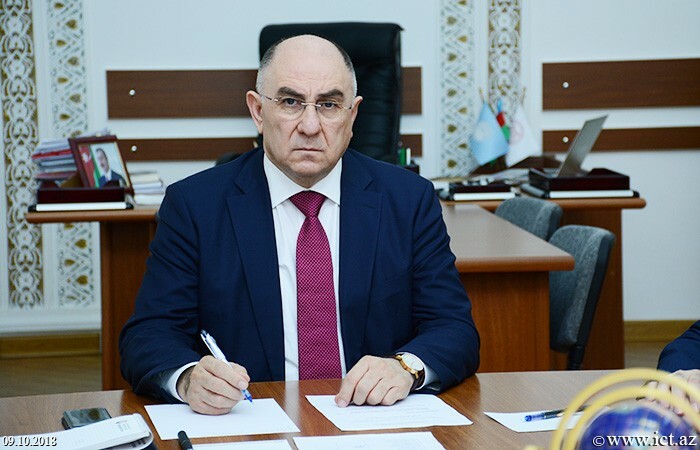 The head of the department recommended the researcher to study the issues of society management, the deep study of sociology and political science, the acceleration of scientific activity and the preparation of an article on the results. 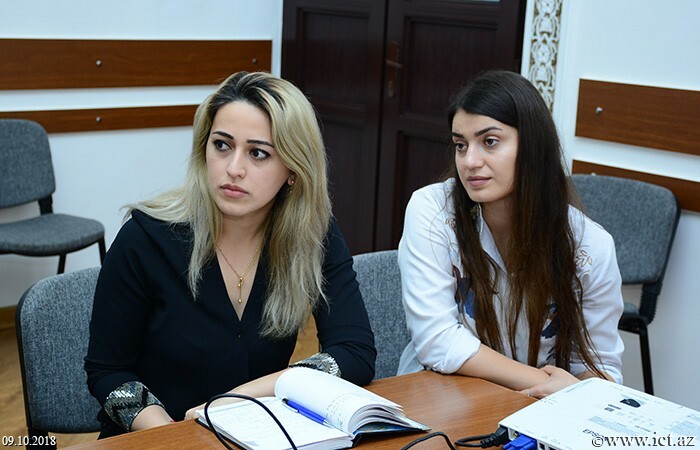 Then, the participants of the seminar provided information on the work they had done in connection with their research. 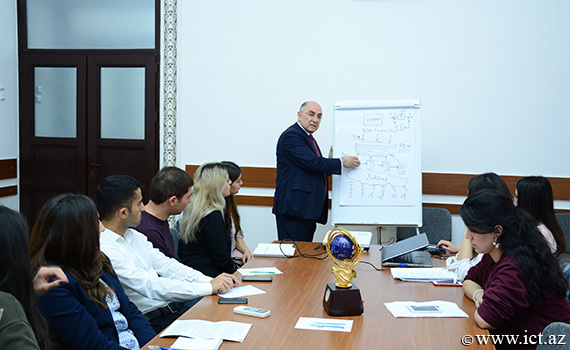 Academician Rasim Alguliev gave some recommendations for the staff to continue their scientific work successfully. 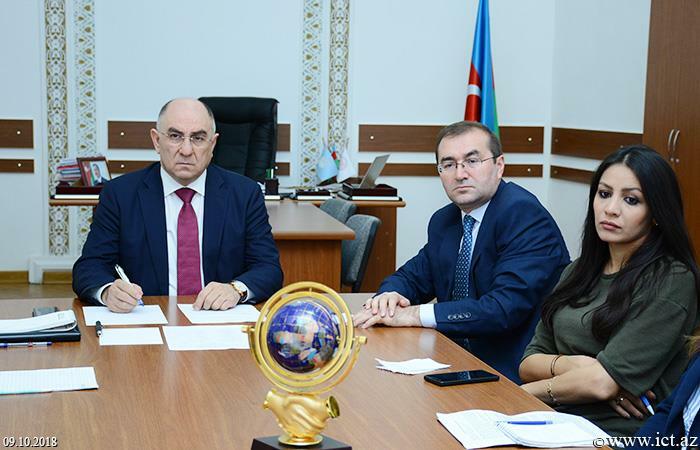 He noted that there are all opportunities for the development of science in Azerbaijan and it is necessary to use these opportunities effectively. 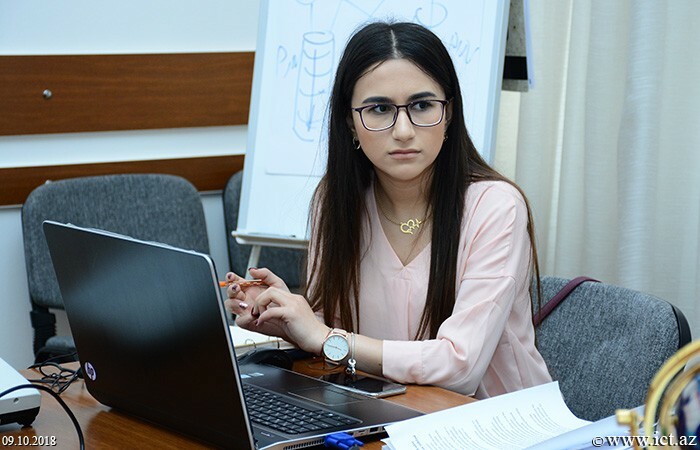 The academician recommended that young scientists take an active part in the grant competition organized by the Science Development Fund under the President of the Republic of Azerbaijan and Knowledge Foundation, SOCAR Science Fund, Youth Foundation of the Republic of Azerbaijan and various international organizations.